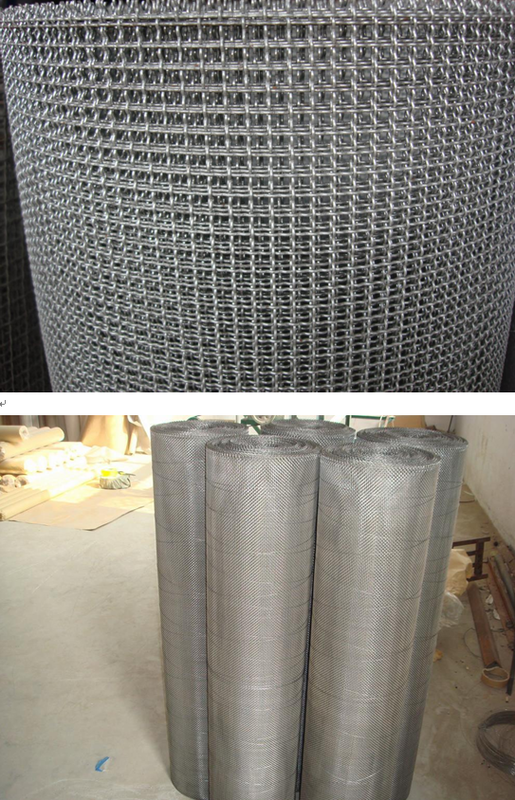 Product categories of Square Wire Mesh, we are specialized manufacturers from China, Galvanized Wire Mesh, Woven Wire Mesh suppliers/factory, wholesale high-quality products of Stainless Steel Filter Mesh R & D and manufacturing, we have the perfect after-sales service and technical support. Look forward to your cooperation! 2. Features: It has fine features of neat & precise, sturdy structure, durable& strongly rust-resistant and fine anti-corrosiveness. 3. 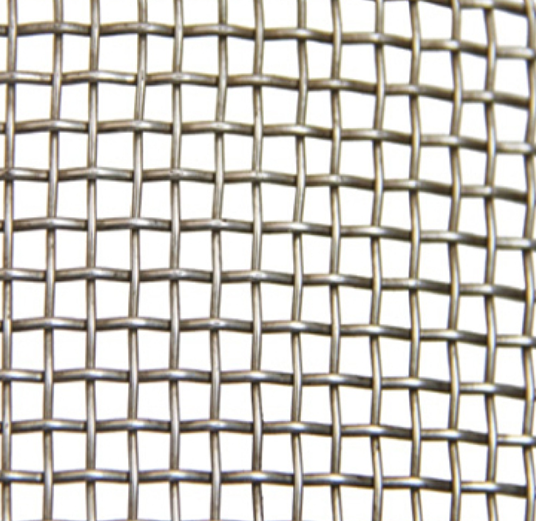 Applications: It's widely used in industry, agriculture, building, house fencing, machinery enclosures fence, also used in filtering liquid and gas, sieving grain. 6. Packing: Wrapped with moister-proof paper, then covered with Hessian cloth.